We met Tom at the Utilities Management Conference in February 2018 and his presentation rocked us to our core. We had an incredible chat with him that we decided to break into two episodes. This is the second half of our conversation where we talk building a team that can implement community engagement, affordability, justifying technology, and the power of coffee (or beer) diplomacy. If you didn’t catch EP018 you’ll want to check that one out first. [6:00] How they use Strength Finders and the DISC assessment to ensure they have the right people on their team and on each project. [8:34] Transparency begins by admitting the bias you’re bringing to the table. [13:40] New technology tools that can help with transparency. [18:33] Overcoming the fear related to dealing with the negative criticism. It’s ok. Just be like an elephant. Don’t take these things personally. Don’t let them get to your core. Learn to realize that maybe they’re saying that, not to get to you personally. Learn to step back and understand the issue you’re bringing forward is contentious. Not you, personally. [31:38] The issue of affordability and how they realigned their utility master plan to align with their financial master plan to lessen the impact on rates. 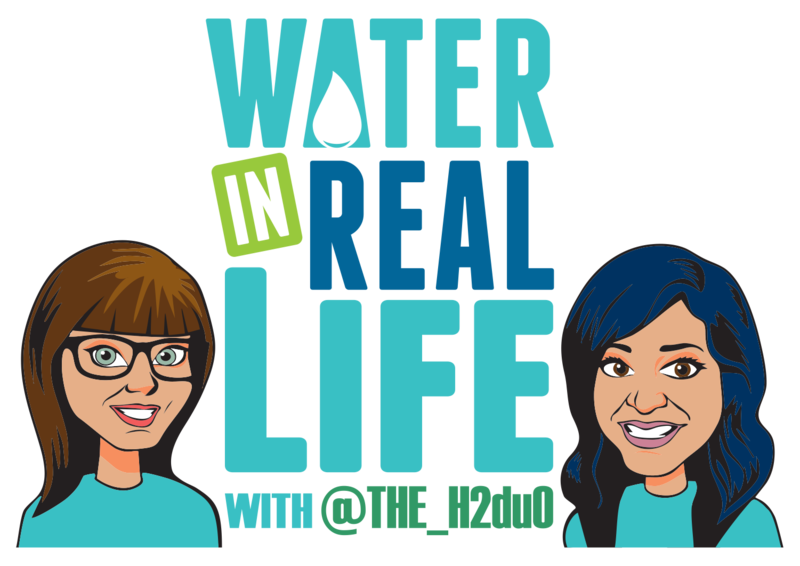 [43:21] Justifying innovation in the water sector. [50:55] Combining technology, with face to face, and a little coffee (or beer) diplomacy. The incredible story of how Tom turned his biggest opponent into his biggest advocate by investing in some old-fashioned face time. Public Process in Utility Master Planning — Thesis by Tom Hickmann, P.E.